Shipping is perhaps the most difficult part of fandom and fangirling. You cast your lot on two people and bet on their fate, hoping for a happy ending. It’s gambling in another form. Most of the time, it ends in disappointment or in tears (hopefully, not bankruptcy). I should know. I was a shipper. How does one jump on a ship actually? I suppose, many of us start by watching a film or TV drama. We find the chemistry between the lead male and female characters so captivating that we are suddenly proclaiming them as the ONE TRUE PAIR, or OTP. Some have more then one OTP (which really invites the question: what’s the point of having a ONE TRUE PAIR when you have MORE THAN ONE TRUE PAIR?. But well, whatever floats one’s boat, or ship, right?) I had a literal OTP though there were some pairings that I liked too, but they were not my OTPs. That does not make my experience any more special than the rest; though perhaps, investing 100% on one pair means mathematically speaking that you are reduced to ZERO when the ship sinks to the bottom of… well, reality. As I look at this list, my Taiwan bias is so obvious. It’s so hard to keep up with the scandals though especially since, as part of my rehabilitation from shipping, I am refraining from reading gossip websites. All I do is watch variety shows, dramas and films these days… and I’m happy to note that even though I find some onscreen pairings cute and full of chemistry, I no longer have that curiosity to know beyond what I see on the screen. I know where that led me once and I don’t want to go down that path again. I just wish that stars would also be mindful that their onscreen (or for that matter, offscreen) interactions have an impact on their public. They should not play with other people’s emotions just because they want to sell their pairing. It may just be work for them and a way to get more projects and endorsements, and yes, together, but it is akin to fooling the public. Sure, some are more naive than others and fans should be more discerning. But shouldn’t these celebrities take responsibility too? When they’re put on the hot seat, they’d say it’s just work for them. If it is work, then treat it professionally and not flirtatiously. Don’t overdo the fan service. Don’t. Sell. The. Drama. These same stars love to lament that the audience in this part of the world is not mature yet that’s why they have to carefully cultivate their “image” and avoid scandals. What they conveniently forget is that it’s a two-way street. You want a mature audience, then act professionally. Don’t use your personal lives to gain fame, don’t cook up scandals to be in the news, don’t lie especially when the truth is so obvious already. Treat your work decently and the audience will likely treat it with respect as well. All right, don’t take it from a disenchanted audience. My advice to would-be shippers? DON’T. Simple. Watch the show, enjoy it, but don’t go beyond that. Don’t click on that link that probably says: “X and Y interacting offscreen”. Don’t join a forum. Don’t start writing FFs. Just. Stay. Out. Of. It. You’ll be happier and that would certainly keep you from drowning. It’s not all negative though. I have met very good friends aboard the “ship” and I dedicate this post to them: @marylngoh, raike and locoshinta, and those who have been aboard with us. This is also for my fellow patients under the Shippers Anonymous program: @kayteegee8 and @rajenica. More than anyone else, they’re the ones who understand what it is like to be a shipper. When it comes to OTPs, we can’t live their lives, dictate their hearts, pursue their fates and keep their ships afloat. 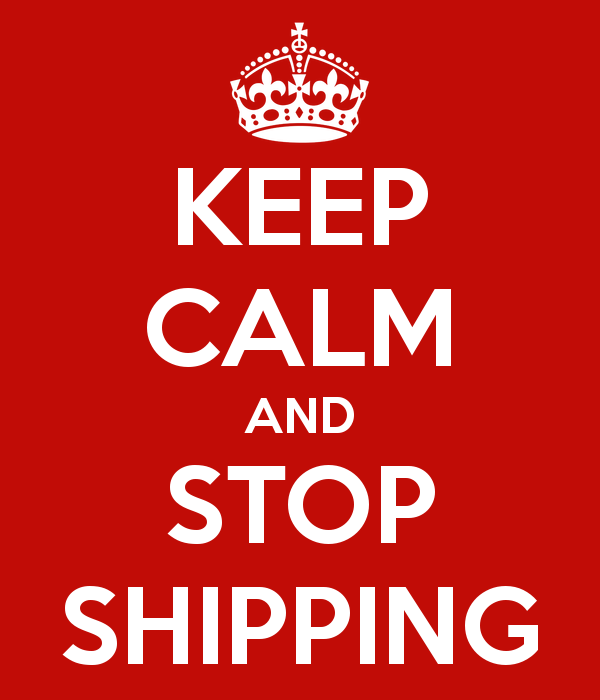 So keep calm and don’t jump aboard any shipping line. However, you have to know that wishful thinking–for them to be together, for you to be over it–it has to stop. You can join us at Shippers Anonymous instead. 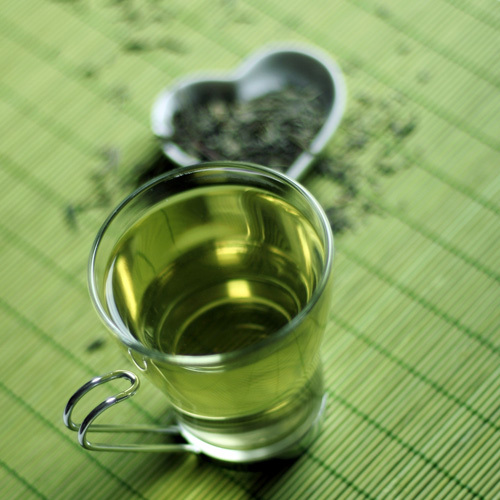 This post’s ranking is YELLOW but I am feeling so serene right now, so I’ll have a cup of green tea. Find out more about this blog’s tea ranking here. on #3: wow, that’s a long time ago!